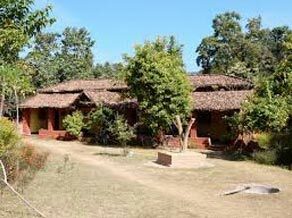 Here We Use Some Fix Departure In Based Of Colorful Ethinic Group Such As Ramnami, Dandami Maria, Muria, Gond, Baiga With Colourful Rajim Kumbha Festival In Chhattisgarrh, And Also To Keep In Mind The Distance And Sighting Of This Tour We Mentioned Here Some Particular Day And Date In Order. 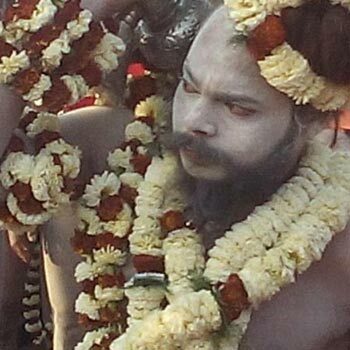 We Can Combine This Rajim Kumbha Mela Fair With Joranda Sadhu Festival In Orissa, For More Detail Please Feel Free To Contact With Us. Upon arrival meet our representative and transfer to hotel and relax. 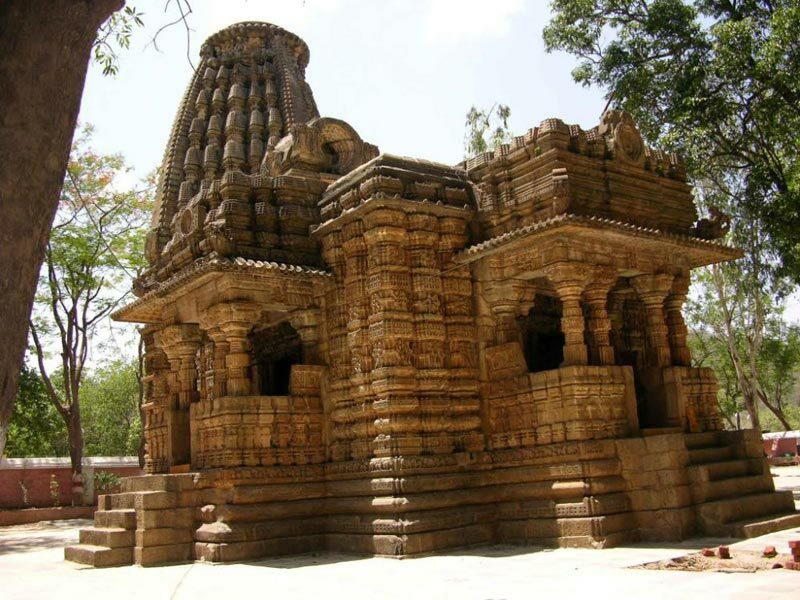 Champaran- is famous for Saint Ballavacharya birth place, very big live monastery is at there. Udkuda & Gotitula- famous for Pre- historic rock art and rock shelters around 10,000 to 12,000 year many place in the core jungle area. 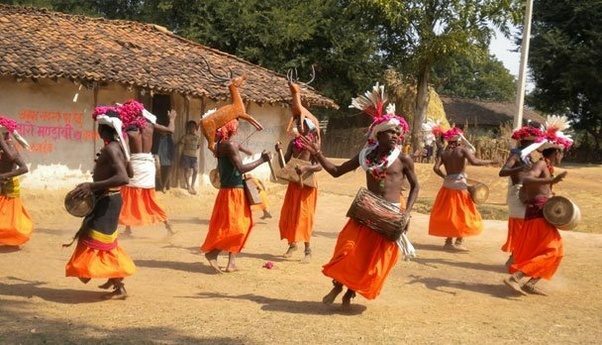 Meet the famous Muria tribes at their famous Bastar market and visit their isolated village and enjoy their Gotul group dance with proper costume and traditional music at there. 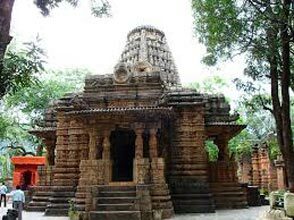 Then proceed to Jagdalpur. 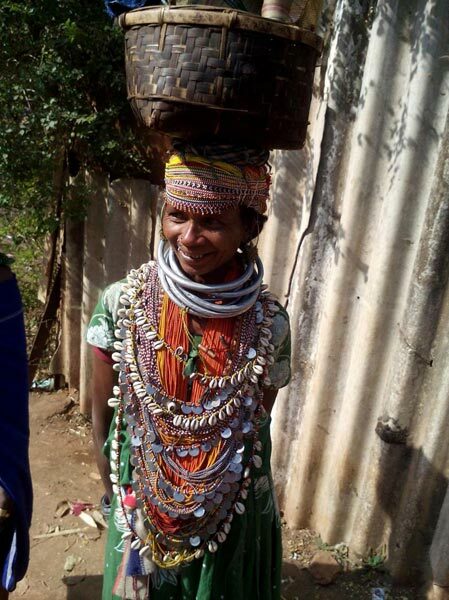 Meet the most colorful Dandami Maria tribes at their village and enjoy the famous Bison Horn group dance at their village natural ambiance. PM-Visit also famous Tirathgarh waterfall, and famous grand weekly market too. 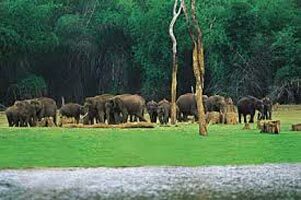 Morning and afternoon open jeep safari and meet different wild animal (more chances to meet wild bear , leopard & bison) and birds on nature at that sanctuary. Departure to Raipur airport for your onward destination. 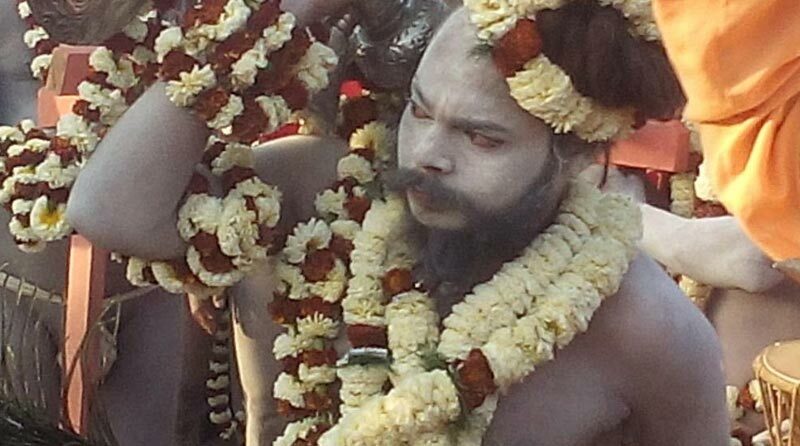 Rajim Kumbha at Rajim 31st Jan.- 14th Feb.